Passengers were left terrified after a fellow commuter punched through doors in anger. 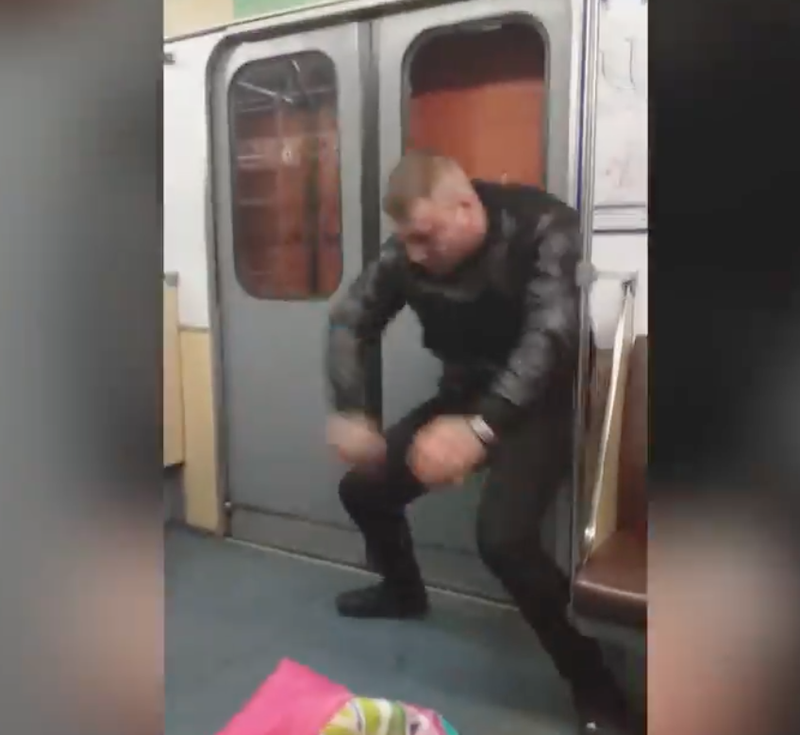 A strange incident took place on a Russian train in Saint Petersburg. The terrifying scene was captured on video by one of the commuters showing a commuter trying to open the train door with his fists. The commuter punched the windows and doors while the train was moving. As soon as it stopped and doors opened, the aggressive commuter stepped out, leaving the rest in shock. It's not yet clear what the cause of the aggressive outburst was but we're glad it was not directed at a living being.